In 2015, the Samsung Galaxy Note 5 was released. The interesting thing about this release was that it came out ahead of schedule. It is a reputation that the company seems intent on maintaining. Unconfirmed reports indicate that the Galaxy Note 7 could be released as soon as August. In addition, there are many reasons that Samsung could be going for this early release data. 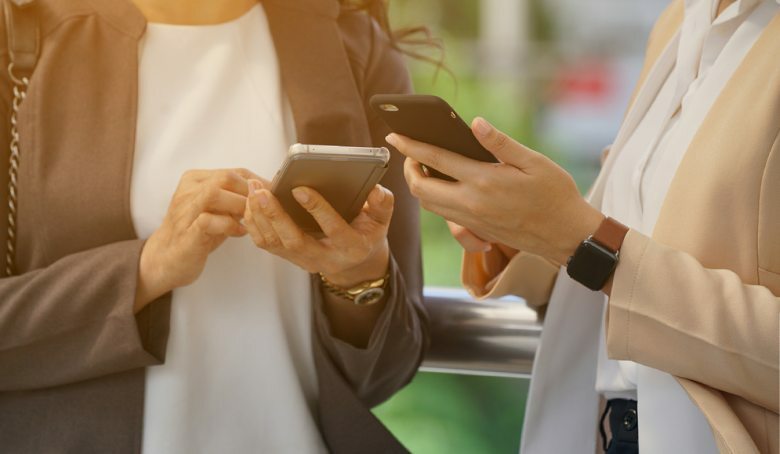 One of the causes of this fast-tracked release could be because Google is planning to release a new version of Android. This release will be known as Android N. Samsung wants to stay well ahead of the curve when this new Version of Android OS is released. As a result, they will be the only mobile device using it thus making their phones more attractive to consumers. Another reason for this early release is Apple. Samsung’s biggest competitor is Apple. However, Apple still has a slight edge on Samsung. Thus, the company may not wish to be a direct rival to Apple. The Note 7 is rumored to be better than anything ever seen before. As a result, fans of Apple who may have been disgruntled by the last iPhone may opt to purchase the Note 7. However, Apple is also rumored to be seeking to push its release date from the traditional September release. If this is the case, this will present consumers with quite some options. The phone is rumored to be released at a Galaxy Unpacked event on August 2. It will take place at the Lincoln Centre, New York. However, Samsung will only communicate this date to consumers in July, as rumored. The images that have leaked so far indicate the event will start at 8.30 PM IST. 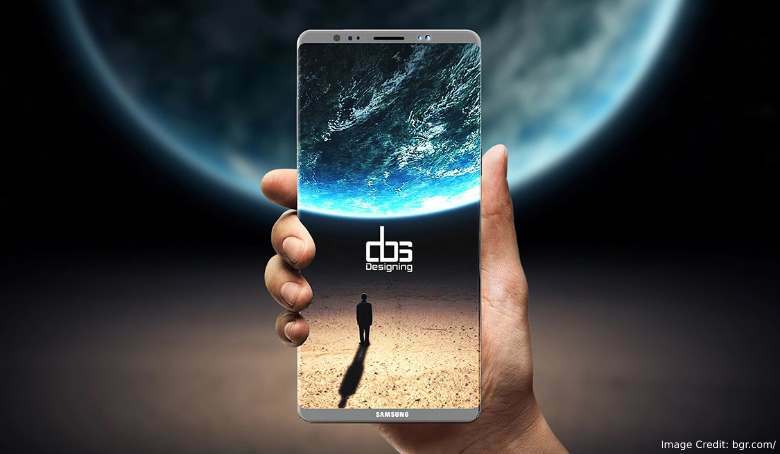 The device is going to be a phablet, which is perfect for those who want more inches on their screen. The phablet is going to be named the Galaxy Note 7. However, this is quite strange because the previous phablet was called the note 5. According to rumors, this has been done to avoid any confusion. The device is expected to win over customers in the same way that the Galaxy S7 has won over the hearts of customers. The company is expected to release an Edge variant. It will come with some improvements that give customers more usability. There is also strong indication that it may be in a dual Edge form, much like the Galaxy S7 Edge. Like the Note 5, this device will likely feature an all-metal exterior. Speculation is rife that the device will only be a curved screen version. However, this is unlikely to be true as the company has been known in the past to give its consumers options. 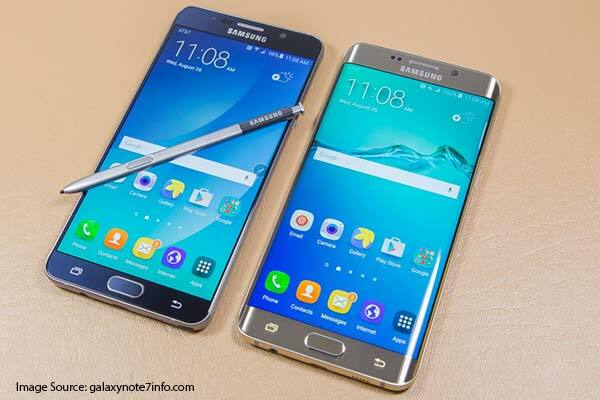 However, it is expected to be quite similar in appearance to the Galaxy S7 Edge for the Edge variant. In addition, Samsung is expected to include an S Pen. The device is expected to be about 7.9 mm thick; it is going to be quite slim for a phablet. 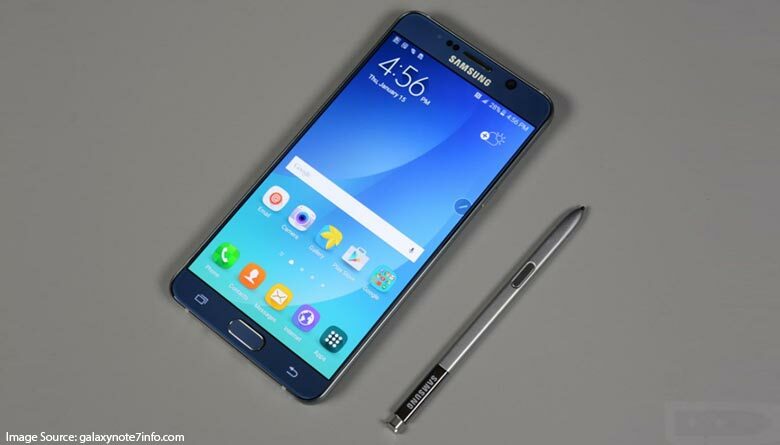 The Note 7 is going to be 153.5mm x 73.9mm according to rumors. The phone is also going to be dust resistant. In addition, it is expected to have water resistant. These are features that already exist on the S7 phones. They have proven to be quite a crowd puller. Another advanced feature is going to be the Iris scanner. It could go a long way into making the phone more popular with buyers. Most consumers these days do not want a phone that offers only a single security feature. There are already some quality scanner technologies like the light and infrared in Fujitsu and Lumia 950 respectively. However, the company could decide to come up with a revolutionary iris scanner. The company is going to name their new S Pen the E S-PEN. However, no one knows for sure what those initials mean. With Samsung, we can expect that this means an S Pen with more capabilities than any other they have ever released. The Company always manages to awe its fans with new devices and gadgets. The S Pen issues in the Note 5 forced the company to abandon the Note 5 Edge. However, it is expected that the company has since learned from its mistakes. Other features expected in the phone are a 5.8-inch screen with a QHD display. 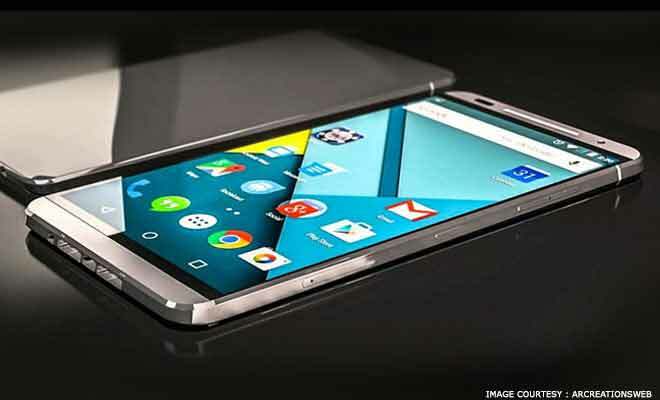 In addition, the company is expected to use the Snapdragon 823 in its new device. However, some variants may feature the Snapdragon 820. The device is expected to come with about 32GB of internal storage. The option for an SD Card is also expected to be offered on this phablet. The phone will most likely feature a 12 MP camera in the rear and a dual pixel camera at the front. There is also going to be a fingerprint scanner and a Type-C USB port on this device. The device could be one of Samsung’s greatest inventions in recent times. If it lives up to its hype, it could seriously upset Apple’s success. However, other competitors are also working on great devices. It is all good news for consumers who want more from manufacturers.